What is this so-called Italian rum cake? How did the Baba rum cake come to be? How about the Savarin origin story? How to make the Pastry Cream? 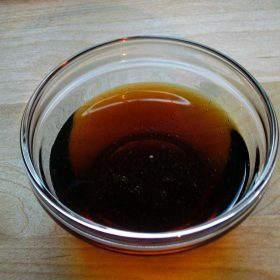 How to make the Syrup? You want to impress your dinner guests with your amazing baking skills? 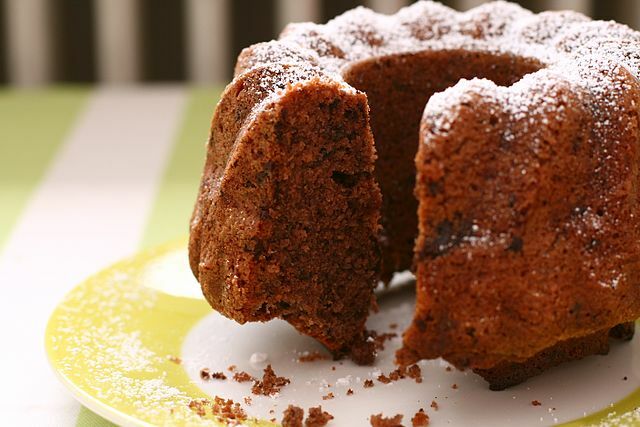 Well then, how about you prepare any of these two delectable desserts: Baba Rum or Savarin cake. 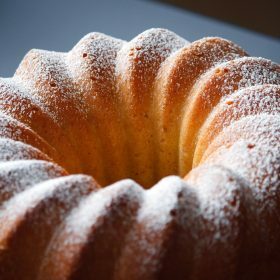 How get your hands on an authentic Italian rum cake recipe? Well, read on and find out. Trust us, you will surely impress anyone at your table, whether long-time friends and family who only have praises for you, or mere acquaintances you really want to make a good impression on. Now, before we proceed to the yummy recipe for Italian rum cake, let’s acquaint ourselves with these delicious pastries and discuss some short history. Baba rum cake is a pastry made of yeast dough that is soaked in rum. It is usually shaped like a champagne cork and filled or topped with whipped or pastry cream and garnished with nuts, raisins, or candied fruits. Savarin is much the same as baba cakes but it can be soaked in other liquor or liqueur and it is often shaped like a Bundt or a big donut, which means it has a hole in the center. According to historians, or perhaps culinary experts, the pastry got invented by accident around the mid-1700s. The story starts with an exiled Polish monarch. One day, he made some tasteless gugelhupf [gu-gil-haf], which is a yeasted marble cake that is typically baked in a Bundt mold. He got so annoyed with his failed handiwork that he threw it, plate and all, away. But instead of smashing on the wall or the floor, it knocked an open bottle of rum instead, soaking the cake with the dark liquor. And the story goes that the Polish king liked anything and everything with rum and so he got curious of the pastry that got soaked in it, tasted it, and found that he loved it! He loved the rum-soaked pastry so much he named it after the hero of his favorite story, Ali Baba from Ali Baba and the Forty Thieves. And thus, the Baba Italian rum cake was born. Centuries after the Baba rum cake was invented by that Polish king, French chefs who stumbled onto the recipe made some revisions to it. Then, they renamed it Savarin and brought it to Italy, particularly to Naples. Today, these sweet treats are called Neapolitan babà. And that was how Savarin came to be. Now that’s out of the way, let’s get right down to baking! This is the dough recipe you can use for baba or savarin. In a bowl, combine the warm water, yeast, and sugar. Lightly stir the mixture just enough to dissolve the sugar and yeast. In another bowl, combine the flour and the yeast mixture and whisk for about two minutes, just enough to mix the gluten. Gradually add the butter and continue mixing the batter for a few more minutes, until the butter is well-combined with the batter. Set aside. Drain the raisins, but make sure to set aside the rum since you’ll be using it later. Add the raisins to the batter. Fold in the raisins to combine it well with the batter. Prepare the mold (or molds, depending on the size) by brushing it with melted butter. Pour the batter into the mold. Make sure to only fill it halfway. Let it rise for about 20 minutes in a warm area. Once it's doubled in size, bake it for 15 to 20 minutes in the preheated oven. Note: Halfway through baking, turn the cake around to even out the cooking, in case the oven doesn’t heat up evenly. Once it turns golden brown, or when it is dry enough that it easily comes out of the mold, it is done. Set it on a cooling rack. Soak the raisins in the rum for 4 hours beforehand. Make sure they are more than covered in it. Set aside. Aside from the cake dough, you also need to make the pastry cream and syrup for the Italian rum cake. Below are simple recipes for both. 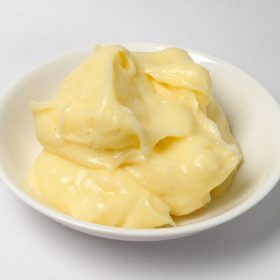 Use this pastry cream recipe for the baba or the savarin or even just if you feel like cream. In a pot, pour the milk and cook in low heat. Slice the vanilla bean in half and with the knife, carefully scrape the vanilla caviar and add it to the milk. Also add the vanilla pods to the milk. Let that simmer in low heat. In a bowl, combine the eggs yolks and sugar. Whisk for a minute or so, until the mixture smoothens out. Add the cornstarch and whisk the mixture again until the lumps smoothens out. When the milk starts to bubble, that means it is boiling. Pour a little of the hot milk to the egg mixture and whisk it a few times. Next, pour the egg mixture to the hot milk mixture and cook again in low heat, whisking it constantly. When it starts to thicken, take it out of the heat and add the butter. Mix it well with a whisk until the butter melts. Carefully remove the vanilla bean pods, and put the cream in a bowl. Cover it with saran wrap, making sure the plastic touches the surface to prevent the cream's surface from creating a crust. Let it cool in the refrigerator. Set this aside and let’s proceed to making the syrup. Typically, you use orange and/or lemon peels as flavor for this syrup. However, some lovely fresh vanilla beans would also do. In a pan, combine 2 cups of water and 1 cup of sugar. Cook in medium heat and bring to a boil. Add the vanilla bean or lemon/orange peels. Boil for about 30 seconds and make sure all the sugar is dissolved. The main difference between baba and savarin is the liquor used to soak the cakes and the shapes. For baba, you should use regular or dark rum. For savarin, on the other hand, you can use rum or other liquor, or liqueur (which is a sweetened alcohol, usually brandy, flavored with fruits, herbs, and spices). You can even use champagne. In fact, according to world-renowned pastry chef David Blom, the yeast in champagne will excellently complement the yeast in the cake. He should know, he prepared it for Julia Child and she loved it. Now, the bare Italian rum cake can be frozen and they will last for a month or so. This means you should soak the cakes in syrup and liquor/liqueur right when you’re about to assemble and serve them. Heat the syrup you previously prepared in a pot. Gently place the Baba cakes inside and let the pastry soak up the syrup. Once they feel soft to the touch, then they’re done. Remove them from the pot and put on a cooling rack. Drizzle rum over each baba. Turn them over and drizzle more rum so the underside would be soaked in rum as well. Set aside. Combine 1/2 cup of pastry cream and 1/4 cup of whipped cream. Mix with a whisk until they are well-combined. Make a shallow cut in the middle of the baba, enough to put some filling in. Using a pastry bag, put some filling in the cut. You can also squirt some filling at the bottom and top of the baba. 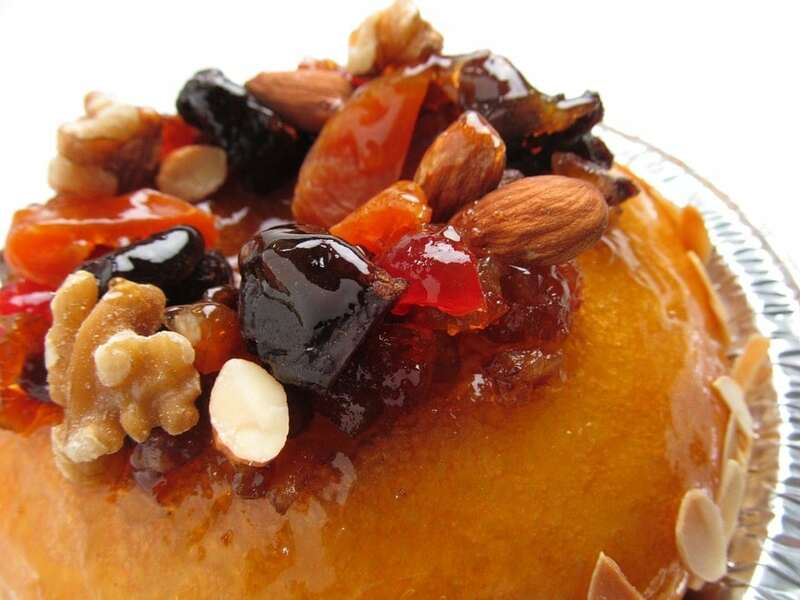 Decorate the baba with your choice of nuts, raisins, berries, or candied fruits. 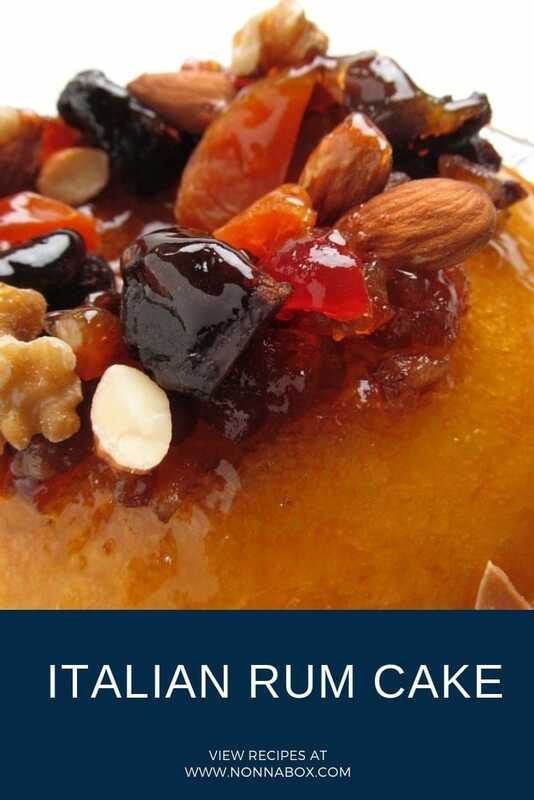 Another way to serve this Italian rum cake is to do away with the filling and various fruits and nuts garnish, and simply cover it with Apricot glaze, or any fruit glaze. Gently place the Savarin cake inside and let the pastry soak up the syrup. If the savarin cake is too large to fit inside the pot, simply drizzle the warm syrup all over the cake. Once they feel soft to the touch, then they’re done. Let it cool on a rack for a few minutes. Once cool enough, pour champagne or liqueur all over the savarin. Then place on a serving plate or dish. Using a pastry bag, put whipped cream in the center hole and garnish with your choice of nuts, raisins, berries, or candied fruits. If you can find maraschino cherries, those will also make a delicious topping to the savarin. You can embellish it according to your preference. And if you can get your hands on some seasonal fruits, those would also be lovely additions to this Italian rum cake. I never tried making rum cake but this recipe is a challenge. I’ll do it anytime soon. I’ll let you know of the outcome.